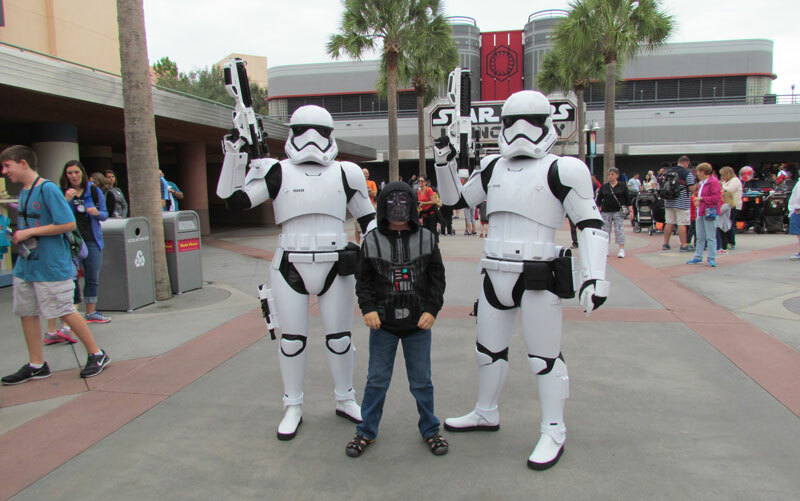 Star Wars Weekends is approaching at light speed. If you want to make a big impression without a full on costume, you might try some of these nifty Star Wars themed hoodies from Thinkgeek. 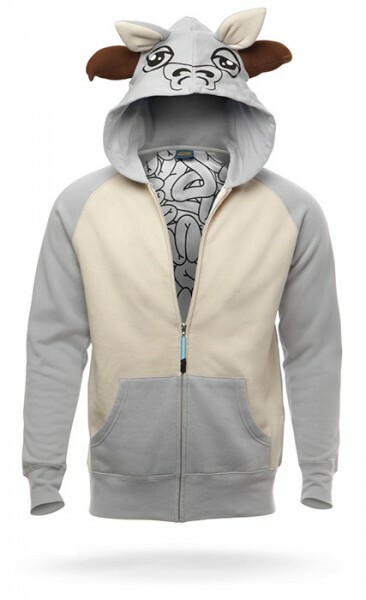 This Tauntaun hooded sweatshirt is new to the Star Wars collection. I love the interior pattern, sure to be enough guts to keep you warm on chilly evenings. 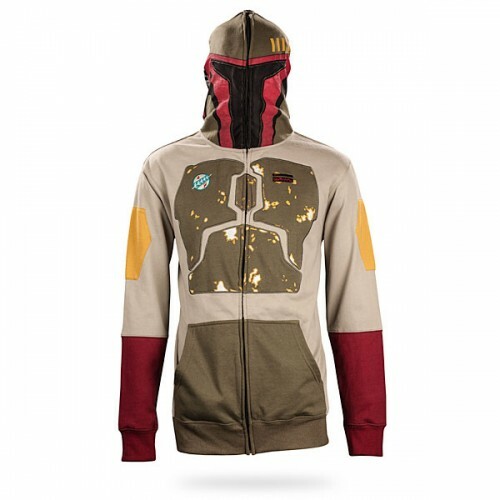 Two other favorites are the Chewbacca Wookiee and Boba Fett hoodies.